Piskel lets you create animations in your browser. 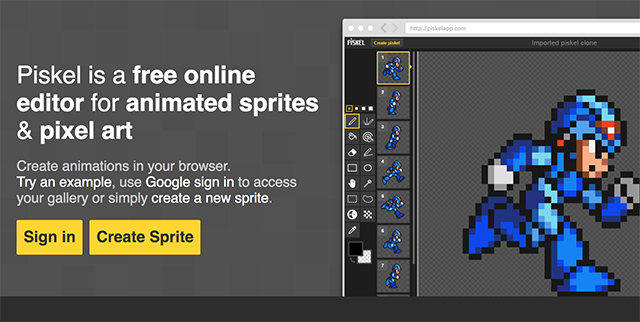 Piskel is an easy-to-use, useful app for creating animated sprites and pixel art. 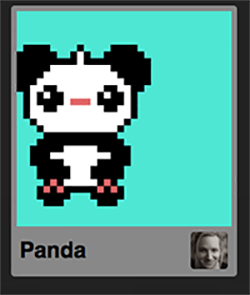 Even though creating animated sprites may only appeal to a small, specific audience, it’s still fun to play around with the site’s intuitive editor. 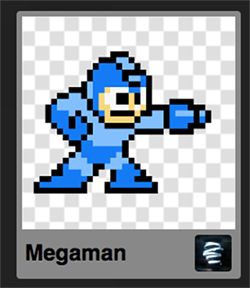 You can create any sort of sprite that your mind imagines, simply by clicking to add pixels in the editing tool. If you need some inspiration, you can also browse animated figures that other users have created. Each of those figures is available to be viewed in Piskel’s editor, so you can see how they were created or expand upon them if you wish. Piskel is one of the rare online projects that’s intended for the betterment of the greater community. It’s open source and free, and Piskel does not retain any rights to creations made using their editor. There are ads on the site, but they’re worth dealing with in order to use their otherwise free tool. You can easily export your creations to GIF, PNG, or other formats. 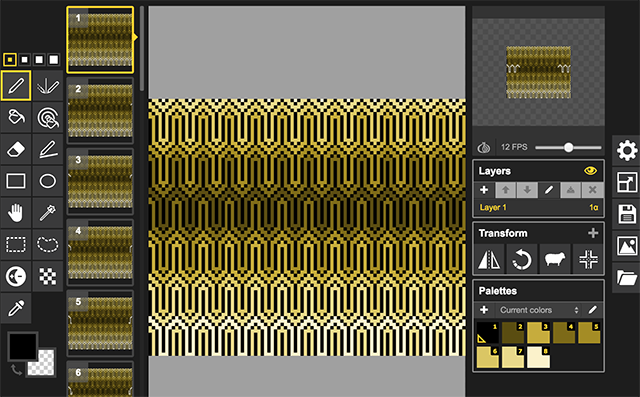 You can create private or public sprites. You can also view live previews of the animations as you draw them in the editor. 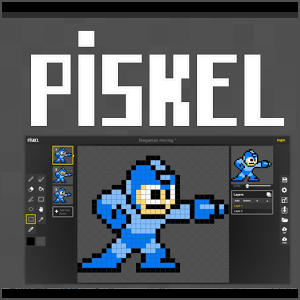 If you need to create an animated sprite for a digital project or just want to mess around with a fun animation tool, Piskel is a great free option.